The rocky beach and seafront swimming and sunbathing terraces attract locals and visitors alike, to soak up the sun in this relaxed ambience. The water here is crystal-clear, and snorkelling is a popular pastime. The fascinating old town of Dubrovnik is just a short boat or taxi ride away, so the history and sights - not to mention the glittering nightlife and stylish restaurants - are within easy reach. The regular ferry service takes around 45 minutes between Cavtat and Dubrovnik’s old town. 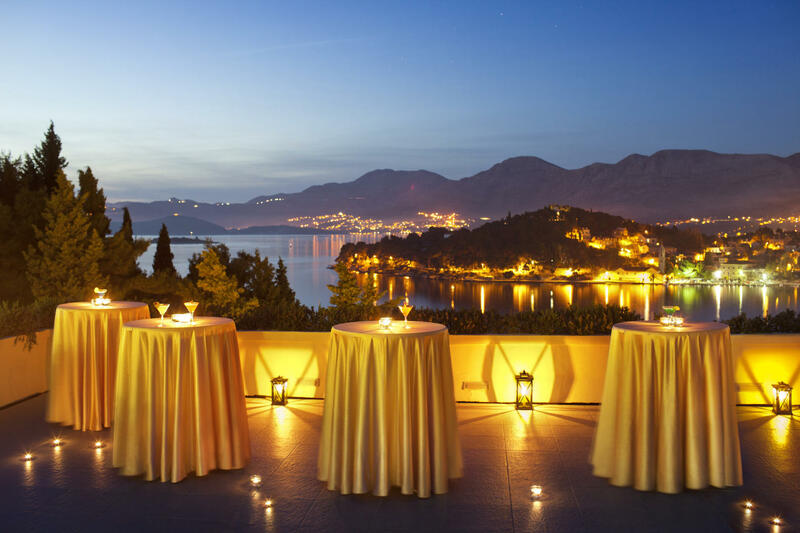 After a busy day exploring Dubrovnik, Cavtat is the perfect retreat, relaxed and welcoming. Day trips by boat to the other islands, which depart from Dubrovnik, are also easily accessible to those who stay in Cavtat. It really does offer the best of both worlds! Dubrovnik Airport to Cavtat Resort: 5km (10 minutes by car). 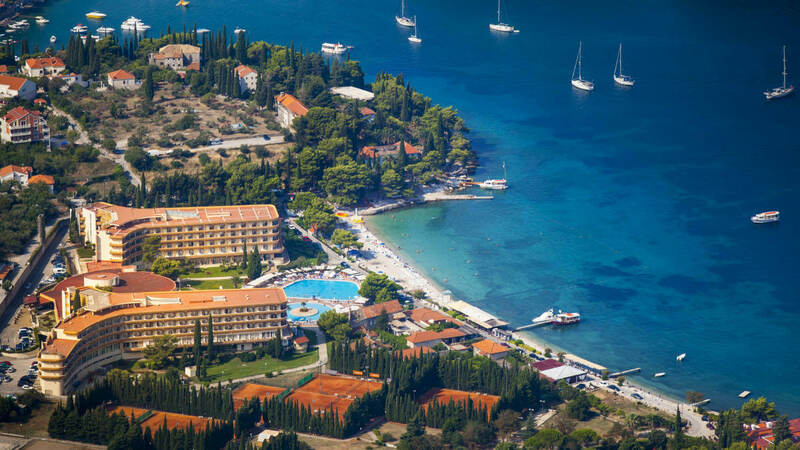 Regular bus and ferry services operate between Cavtat and Dubrovnik. from Dubrovnik, both of which are easily accessible by bus. Mlini is a picturesque village, rich with fresh water, situated south from the city of Dubrovnik. It features unspoiled pebble beaches, lush gardens and Roman-style villas. In the past Mlini was an important part of the region as it was the center of the milling trade and water for the whole of Dubrovnik was taken from here, especially during the summer drought. The people of Dubrovnik have often visited Mlini for its tranquil countryside and rich gastronomy offer, once arriving by carriage, and now by car, since Mlini was another site for meetings, summer holidays and rest.